The latest hors series from L’Express, numero 5 Spécial Vin Juin-Juillet 2011, has a whopping 12 pages devoted to wine online in France. And the Languedoc Roussillon is prominently featured. As always, I’d like to thank the writers for including our region in the article, and I’d like to take a moment to expand on some of the ideas. Since l’Express is not primarily a wine magazine, this special wine issue will be landing in the mailboxes of normal people. 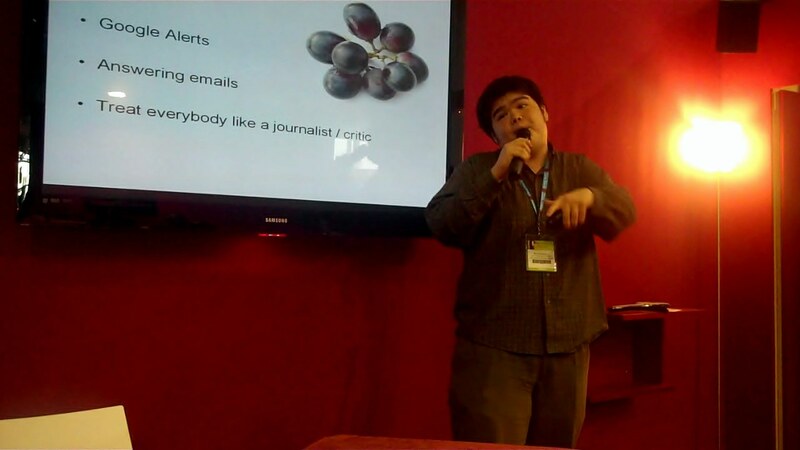 In the circle of wine professionals, wine journalists and wine bloggers, we often forget about normal people. These are folks who enjoy an occasional glass of wine, but don’t devote more than a few minutes per day to the thought of what wine they’ll drink later on. The truth is almost everybody falls into that category, yet very little is written for these normal wine consumers. This series of articles delightfully bucks the trend. The highly esoteric crossroads between wine and technology become approachable as the authors explain everything from the basics (what is a wine blog?) to the more advanced stuff (why blog? who is worth reading?). Given how entertaining the articles are, it’s also rather impressive how detailed they are. The directory of wine blogs on page 39 looks astoundingly similar to my RSS feed (at least the French part of it). And includes a couple of sites I haven’t seen (shame on me; will correct this soon). And there are some interesting talking points. American studies suggest that the top 20 wine blogs have a larger audience than the Wine Spectator. Does this mean that the top 20 wine blogs have more influence? Although, I’d have to look at the methodology of the study because it seems like a lot of that readership would be shared across the top 20. After the conversation about language barriers at VinoCamp Lisbon, I was actually going to write a post about how most listings of French wine websites overlook the blogs that aren’t primarily written in French. Even though we’re based in France, our language choice marginalizes us in the French press…until now. I’m glad to say that the directories in l’Express include many bloggers who aren’t writing in French. 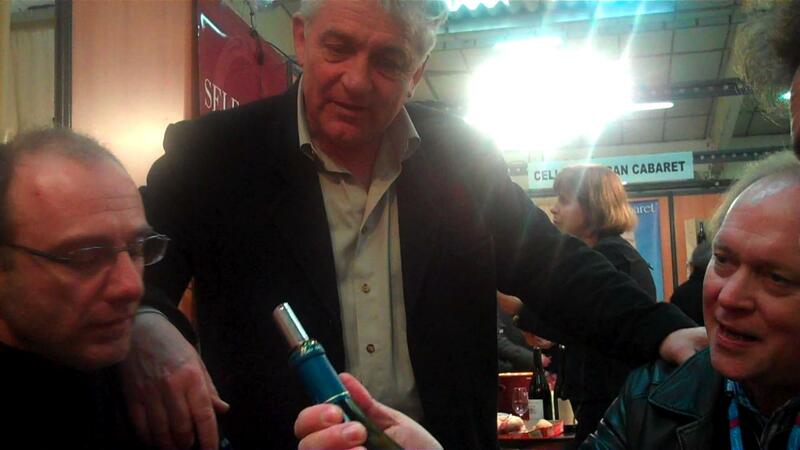 Jim’s Loire, More Than Just Wine, and Love That Languedoc to name a few. And of course all the lovely French girls who choose to blog in English (Miss Vicky Wine, Eyes Wine Open). If I have one criticism of l’Express, it’s that paper magazines can’t include ALL the good blogs. An obvious example being the author of the article, Nicolas de Rouyn, neglected to mention his own wine blog Bonvivant. But that shows that they really made an effort to include as many blogs as possible, even to the detriment of the journalists writing these articles! An article by Miss GlouGlou (under her slightly more respectable pen name Ophélie Neiman) addressed the peculiar beast that is the winemaker blog. The first page of her article showcases a screen capture of the Clos des Fées blog. Herve Bizeul, rests peacefully in a field of wild flowers in the site’s header. The article includes an extensive interview with Hervé who is a good match for the philosopher side of Ophélie’s personality. 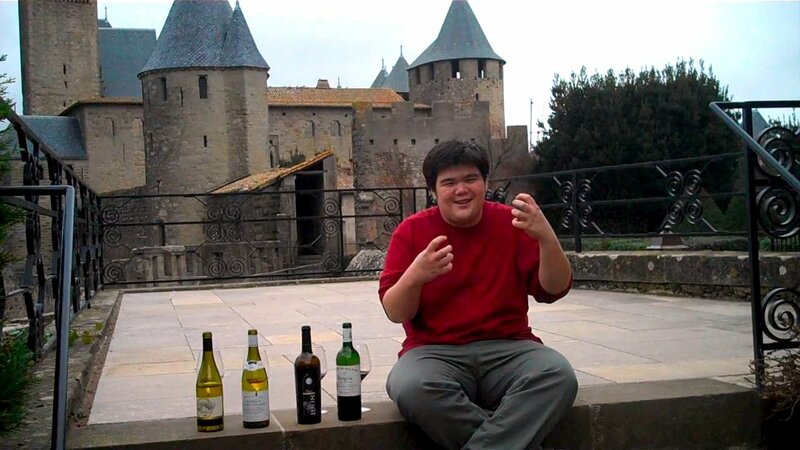 He talks about how the blog helps him cope with the sometimes lonely life of a winemaker. The blog connects us to a world that is very far removed from our remote hilltop vines. All in all, a fun article and a great tribute to the region. Herve is obviously a flagship of the Roussillon. And Ophélie mentions three other Languedoc blogs in passing, Clos Romain, Domaine Lisson and O’Vineyards. Four out of the top 15 isn’t bad at all! 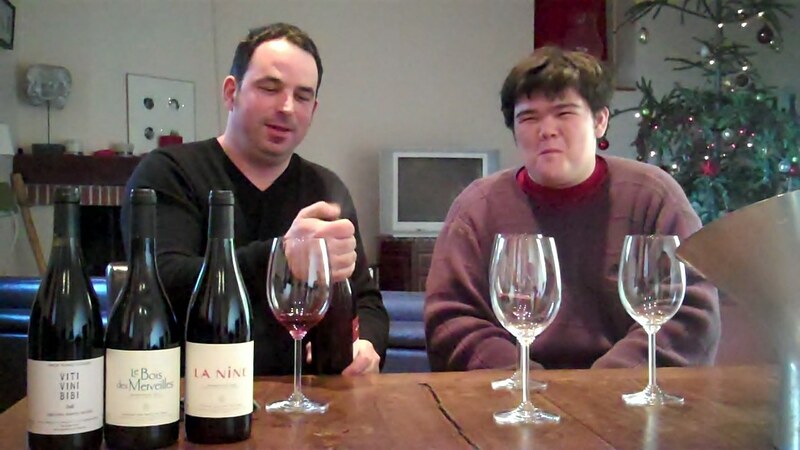 And you can check out a complete list of active wine blogs by Languedoc Roussillon winemakers.